The Fire Administration is responsible for all of the departments operations and oversees, supervises, and coordinates the activities and operations of the Administrative Division within the Fire Department including , budgeting, purchasing, accounting, payroll, assigning work activities and projects, working with other departments within the city and neighboring departments, administration of the fire data processing systems (NFIRS), and oversees and maintains the department’s Standard Operating Procedures (SOP). 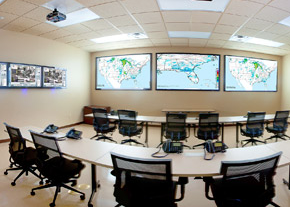 The Emergency Operations Center (EOC) along with the Comprehensive Emergency Management Plan (CEMP) is the department and city’s response for emergencies and disasters on a larger scale. The Plan Activation along with the EOC occurs by way of the City Manager directive. 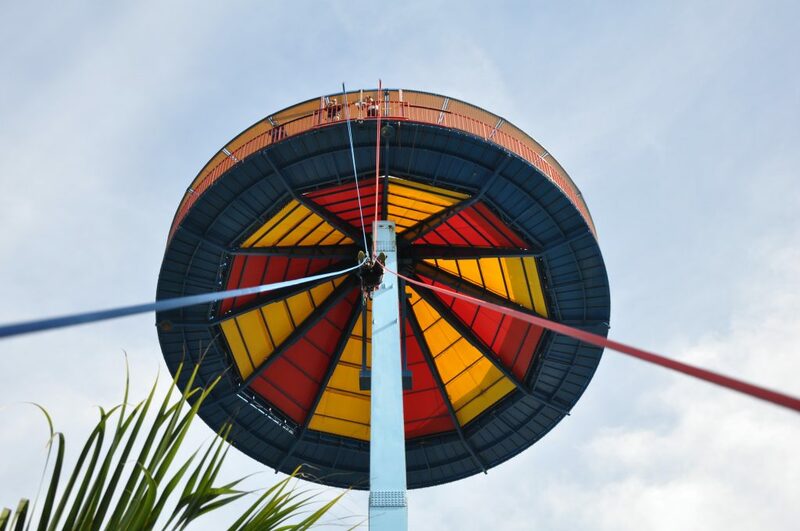 The City Manager may activate all or portions of the plan along with the EOC depending on the scale of mobilization to facilitate response readiness in accordance with certain pre-established activation levels. Minimize suffering, loss of life, personal injury, and damage to property resulting from hazardous or emergency conditions. Minimize material shortages, and service system disruptions that would have an adverse impact on the residents, the economy, and they City’s well being. Manage emergency operations within the City by coordinating the use of resources available from the county, other municipal governments, private industry, civic and volunteer organizations, and state and federal agencies. Provide disaster relief and coordinate short-term and long-range recovery operations in disaster areas. Unite the efforts of city governments, state and federal agencies and volunteer organizations to mitigate, plan for, respond to and recover from disasters of any kind. 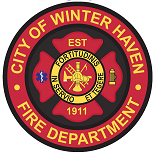 The Winter Haven Fire Department responds to all fire emergencies within the city as well provides automatic aid and mutual aid when needed. 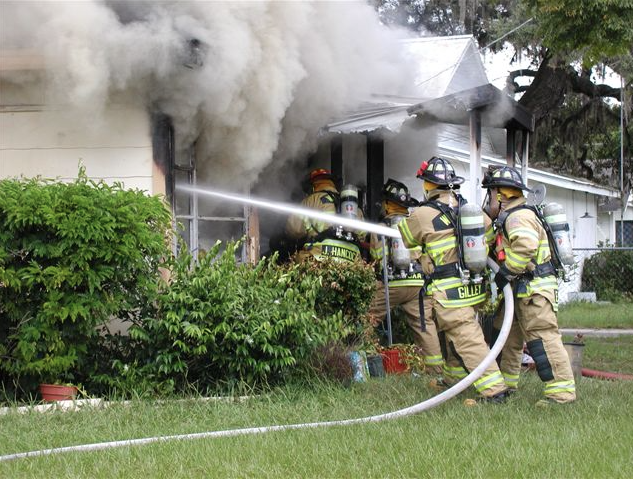 This can be due to large or multiple emergencies that can exceed a neighboring departments capacity and can receives those services in return when applicable. The Department has 60 uniformed personnel assigned to fire suppression operations. All fire engines are staffed with 4 personnel with a minimum of 3 at all times. 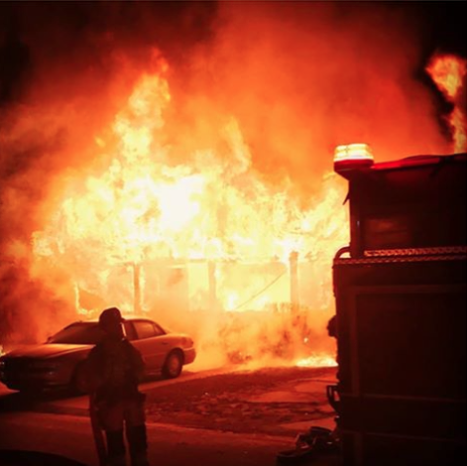 All shift personnel work a 24 hour shift and have 48 hours off. 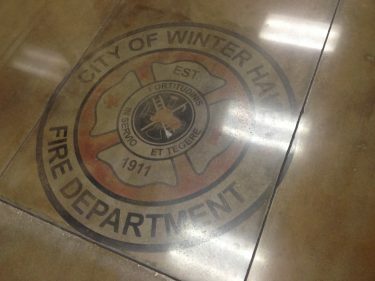 All fire stations in the city have Advance Life Support (ALS) fire engines that are staffed with two paramedics, one minimum at all times. All uniformed personnel are medically trained as EMTs or Paramedics. 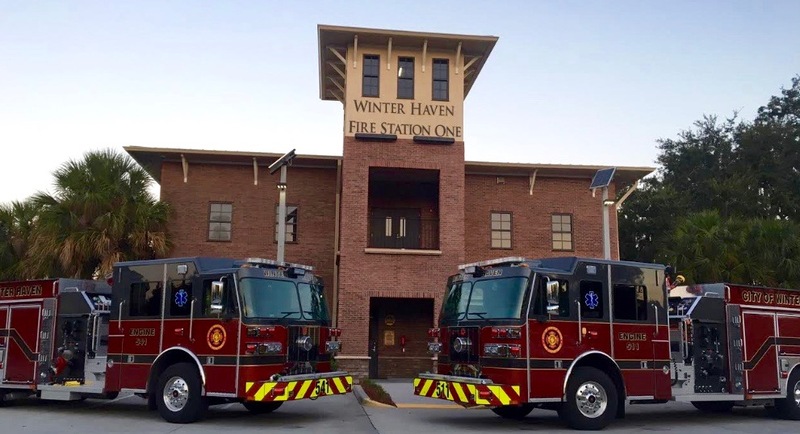 The Winter Haven Fire Department provides the best medical attention possible to the citizens they serve providing advance and basic life support. 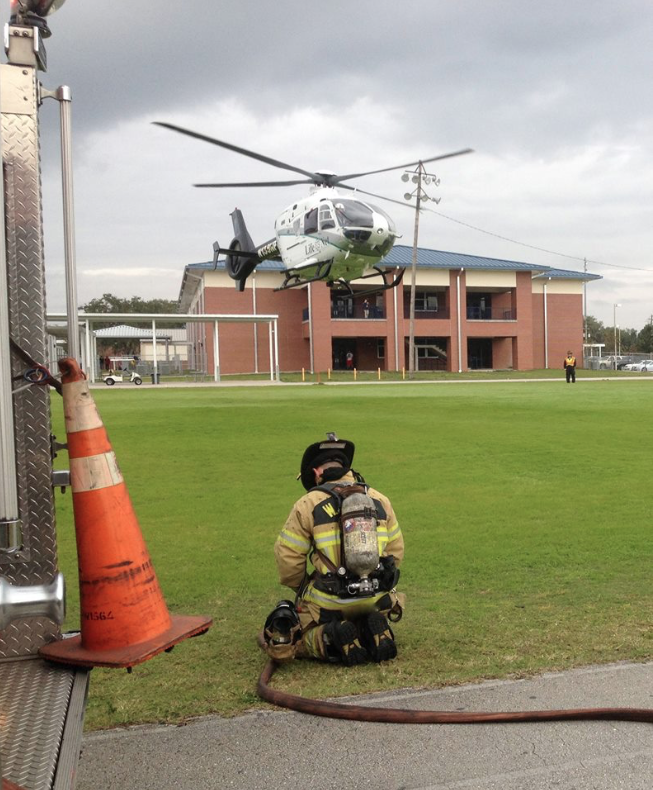 The departments Tactical Rescue Team (TRT) is comprised of 18 members, 6 on each shift located out of Station One. All team members continuously train to be proficient in the five disciplines of Urban Search and Rescue (USAR). 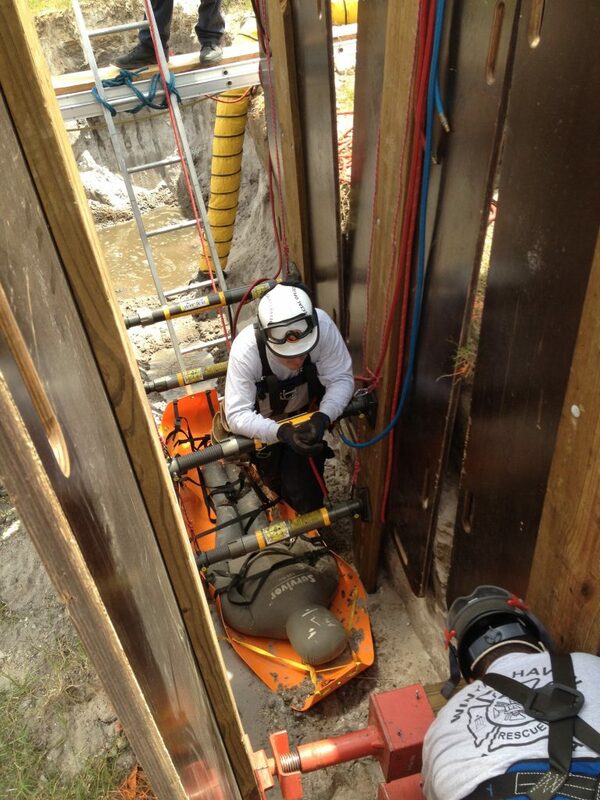 Trench, Confined Space, High/Low Angle Rope, Structural Collapse and Vehicle Machinery Rescue. Station 1 – 301 Avenue G S.W. is where the Fire Safety Complex is located. Administration, Emergency Operations Center (EOC) and Inspections/Investigations Division are head quartered. Station 2 – 4700 Lucerne Park Road, Advance Life Support Fire Engine 521. 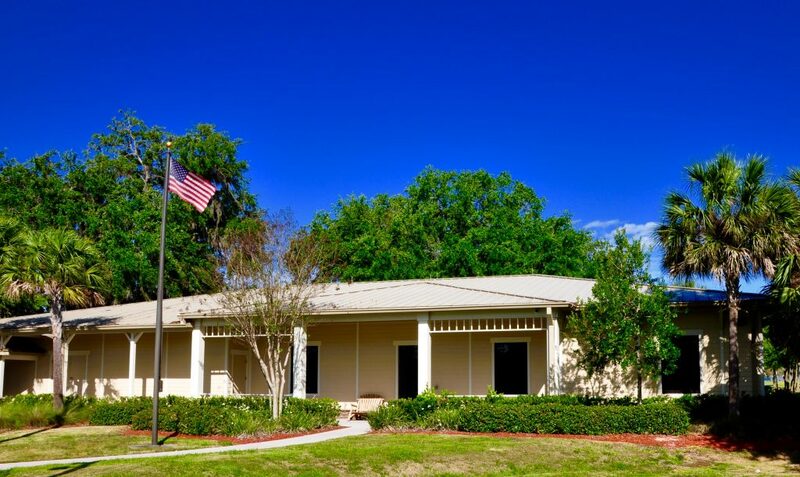 Station 3 – 6600 Cypress Gardens Blvd. Advance Life Support Fire Engine 531.